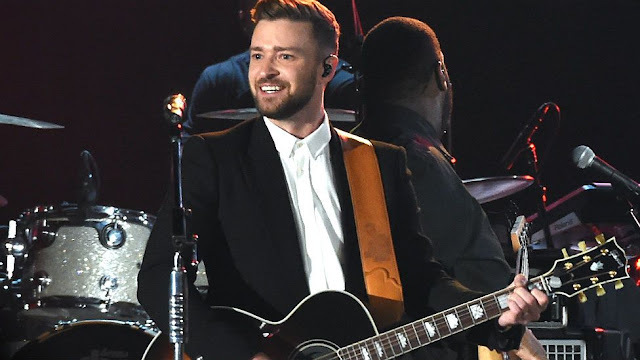 Justin Timberlake’s new track “Can’t Stop the Feeling” is super catchy, and there’s proof. The former boybander released a snippet of the upcoming track along with a star-studded video clip via Twitter ahead of the full tune's 9 p.m. Going in over the Max Martin-produced beat, JT delivers an infectious, feel-good summer jam that will surely shake up the airwaves & pop charts. Highlighted by its melodic sounds & upbeat, dance-floor ready production, “Can’t Stop The Feeling” serves as the first offering from the upcoming "TROLLS" soundtrack , which Timberlake is fittingly executing producing himself. It should also definitely hold fans over until JT hits us with his follow up to 2013’s 50/50 Experience, which should be dropping sometime later this year.